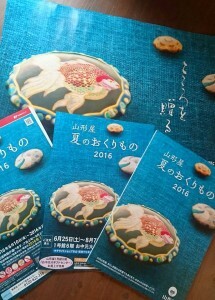 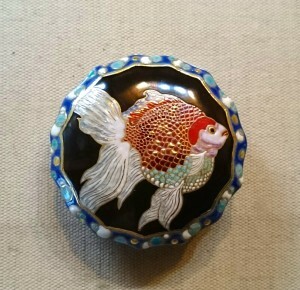 My goldfish Satsuma button was promoted on the cover of the Bon Festival gifts catalogue and poster of a department store. 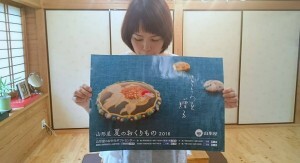 The department store is the biggest in kagoshima prefecture. 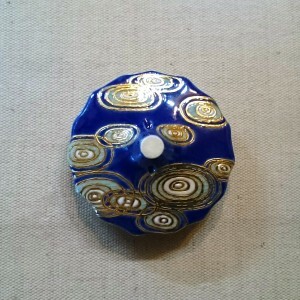 The button’s size is 5 cm.